This professional home-based Recruitment Agency is well established, reputable and has been operating since 2003. With over 16 Years of operation, this Agency boasts a quality database of mid to large scale operations with representation in Australia, New Zealand, Asia, Pacific and UAE. This successful business undertakes Recruitment and Executive Search in the field of Hospitality and represents Middle Management, Executive Management through to CEO levels for Hotels, Casinos, Resorts, Apartments and Restaurants. With a robust and intuitive HRM Software program which can be easily transitioned to a Cloud based server, is regularly updated and currently holds nearly 3000 registered Candidates and 155 established Clients with an additional up to date Client list of 500 GM and HRM contacts. As an established agency with constant repeat business, the new owner also has the opportunity to grow the business far beyond its potential. It presents an excellent website with great SEO with over 3000 visitors to the site for January-February alone. The business also has Social Media platforms in place to boost the business profile. Due to the technology of video calls and telephone interviewing, the business can be easily relocated anywhere to suit the new owner and there is no requirement to take over a lease or purchase existing premises. With low entry barriers, full support and extensive training provided from the current owner, this business represents a truly unique opportunity for existing human resources professionals or motivated individuals looking for a consistent and stable income with all the benefits of working from home. Contact Matteo Melis at 0433 719 112 to discover more about this opportunity and receive a detailed Information Memorandum. 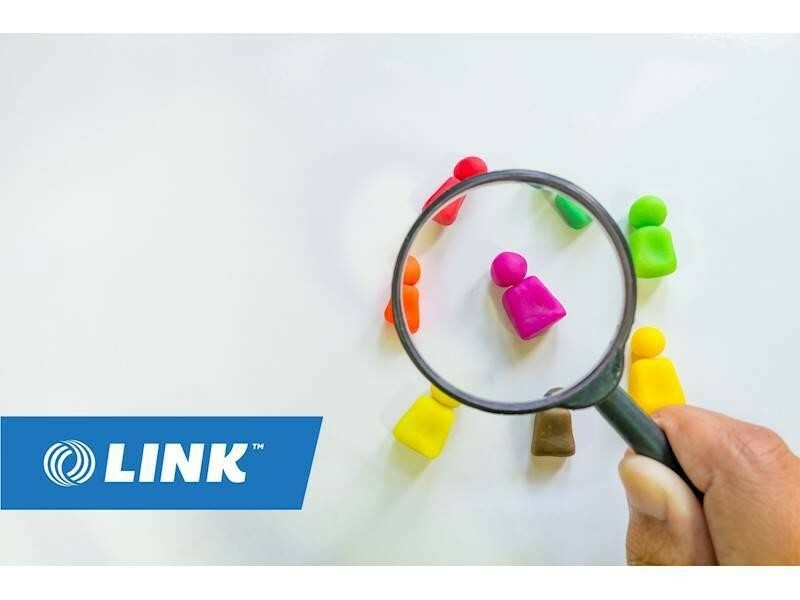 This Recruitment Business is one of 412 businesses for sale in Brisbane Central, Queensland, and one of 0 Recruitment Businesses in this region that a business for sale currently has on offer. This Recruitment Business is for sale in Brisbane Central for the asking price of $150,000 and is new to the market.